C&J Partners - Vendors - Partner With Us! As a way to provide as much value to our passengers’ travel experiences as possible, C&J partners with select service providers. Below are some of the partner relationships from which our travelers can benefit. Marriott brand hotels are a stellar place to spend the night during a business trip, the weekend for a getaway, or a week with kids on a family vacation. 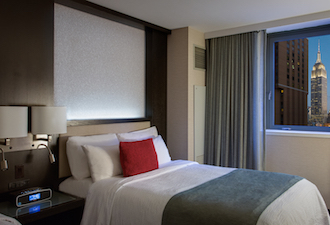 Now C&J is offering a 15% discount off your next stay with seven participating Marriott hotels in New England and New York City when you ride with us and show a ticket or receipt at the front desk. Click here to learn more about and receive the discount! Autoworks AAA award-winning auto repair service provides concierge service on all makes and models, at C&J’s Portsmouth location. 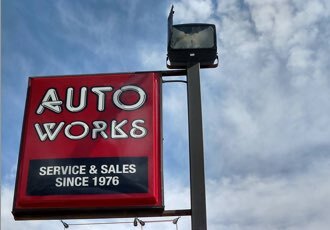 Drop off your car at Autoworks in Kittery and they will drive you to C&J, or park your car at C&J and park in the designated Autoworks spots, and they will service your car while you travel and deliver it to C&J for your return. One of Autoworks’ free loaners will be provided if your vehicle service is delayed. Call 207.439.4500 or email appt@auto-works.com for an appointment. 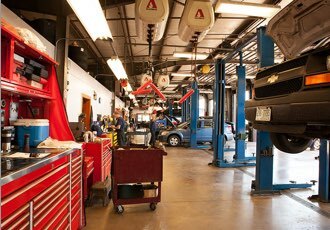 C&J partners with Dupont’s Service at our Dover location to offer auto service for your vehicle while you are at work or traveling. Simply schedule your appointment with Dupont’s online or by phone, fill out one of their drop off envelopes conveniently located at the terminal, and leave it at the C&J service counter. Dupont’s will pick up your vehicle and then call, email or text you to let you know its status while they work on it. Your vehicle will be returned to the Dover terminal lot once it is done. It’s that simple. Dupont’s is an “AAA NH Shop of the Year” trusted to perform quality repairs. To make an appointment visit www.DupontServiceCenter.com or call 603.742.8627. We are a local rental car company that is excited to provide 24/7 service to C & J customers at the Portsmouth location. 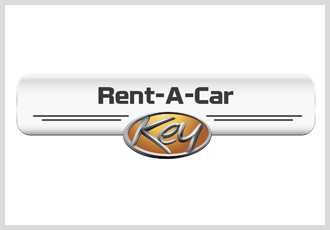 Key Rent A Car provides new vehicles for several makes and models. We will have a car delivered for you with a prior reservation upon your arrival. We will pick you up and drop you off during our business hours or 8am-5pm Monday-Friday. C & J customers will also receive a 10% discount off of our website listed prices. Please call 603-373-8917 for details. 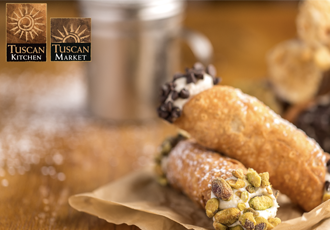 Please enjoy a complimentary cannoli at Tuscan Kitchen in Portsmouth. At Tuscan Kitchen, enter a world of regional Italian cooking where we celebrate the culinary traditions from all over Italy. In Italy, a true Artisan combines simplicity in the freshest ingredients with time honored scratch preparation. Tuscan Kitchen encompasses the authentic tastes of Italy and shares it with our guests. Our restaurant, market, catering and private dining rooms are all at your fingertips. After your ride with C&J please see a C&J valet representative to get your complimentary voucher and come over and see us in either our market or restaurant and enjoy your complimentary cannoli! We are located at 581 Lafayette Rd, Portsmouth, NH. 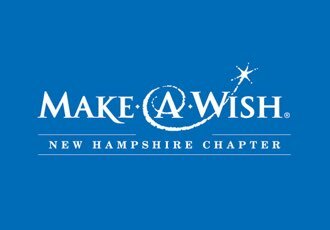 C&J Supports Make-a-Wish New Hampshire. Every mile donated helps wish kids and their families travel to destinations around the world. Once donated, your miles will never expire and are used to support wishes across the country. This is just one simple way you can help grant a life-changing wish experience. Donate your Air Miles Today!